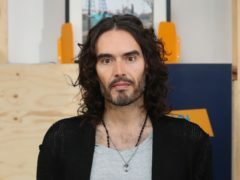 Russell Brand has said he has no regrets about his previous sexual behaviour in the wake of the #MeToo movement. 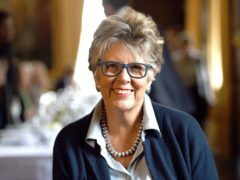 Prue Leith has said that Russell Brand sent cake to be appraised by herself and co-star Paul Hollywood after filming the celebrity Great British Bake Off special. 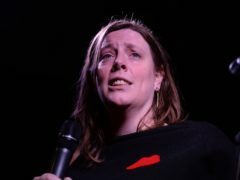 Russell Brand serenaded his wife on their first wedding anniversary by singing her a song from his film Forgetting Sarah Marshall. 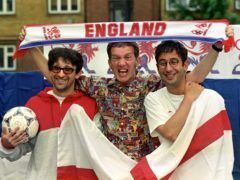 Russell Brand has said he kissed Meghan Markle years before she was engaged to Prince Harry, for a film role. 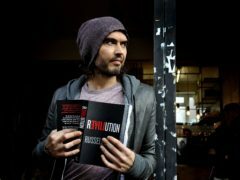 Russell Brand has cancelled the rest of his tour following his mother’s accident – saying she had sustained “numerous, life-threatening injuries”. A petition launched by Russell Brand to permanently house the homeless people of Windsor as a wedding gift to Prince Harry and Meghan Markle has reached more than 10,000 signatures in less than 24 hours. 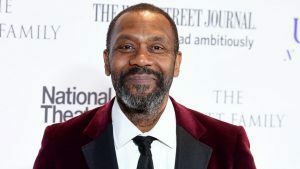 Sir Lenny Henry has said the comedy world’s reaction to the current political climate reminds him of punk in the late 1970s. 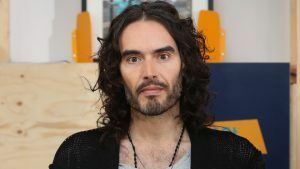 Actor, comedian and writer Russell Brand has confessed he is “not stinky rich anymore” after giving away a lot of his wealth. 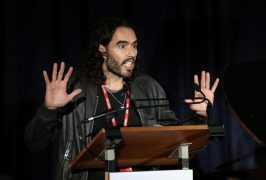 Comedian Russell Brand has spoken of his fears for today’s teenagers, saying they could become as addicted to technology as he was to drugs and alcohol. 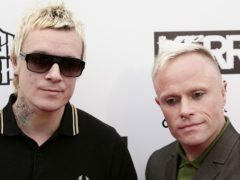 Russell Brand has said his drug addiction is “still echoing around in my mad mind”.